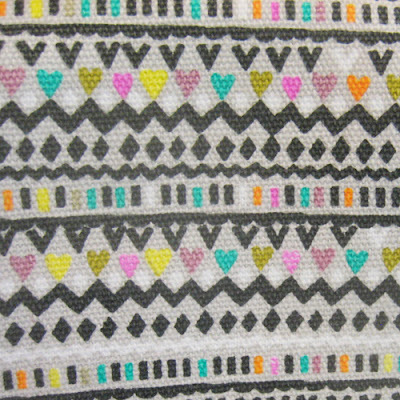 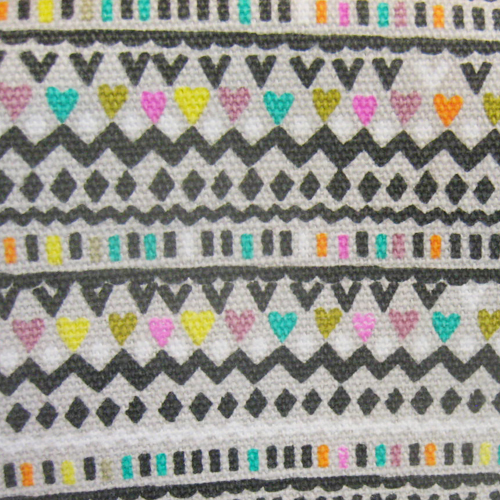 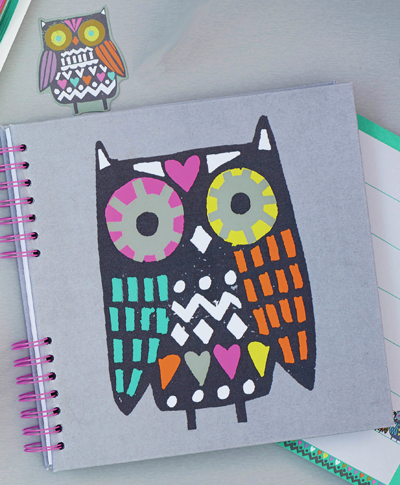 Each day this week I will be revealing a sneak preview of a forthcoming Paperchase Autumn Winter 2015 collection. 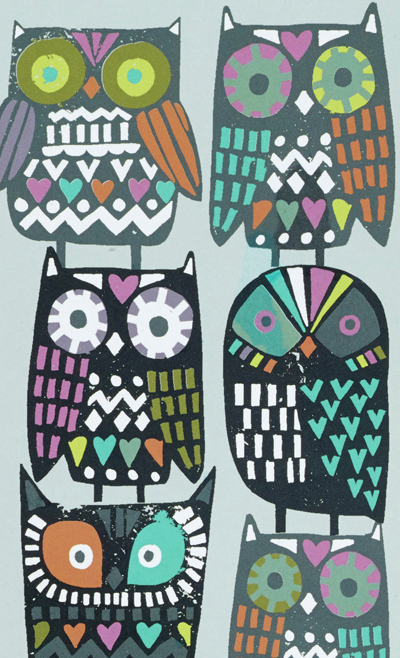 I was lucky enough to attend their press show a couple of weeks ago and the first range that leapt out at me was 'Owl Crowd'. 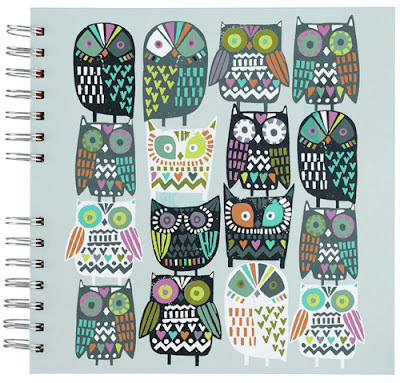 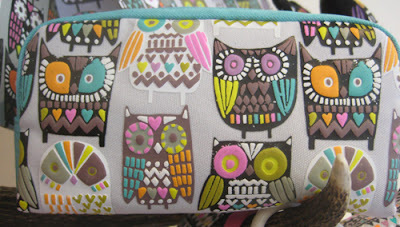 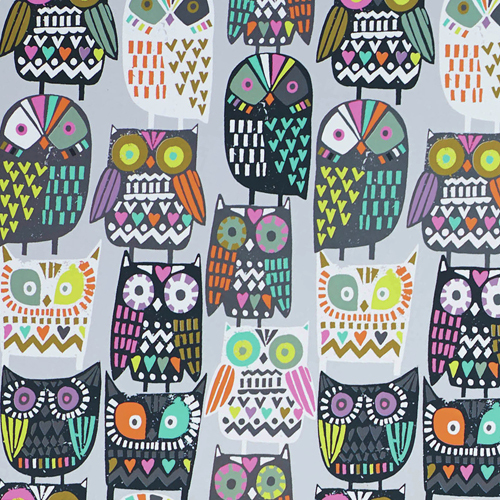 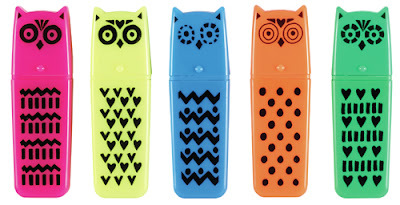 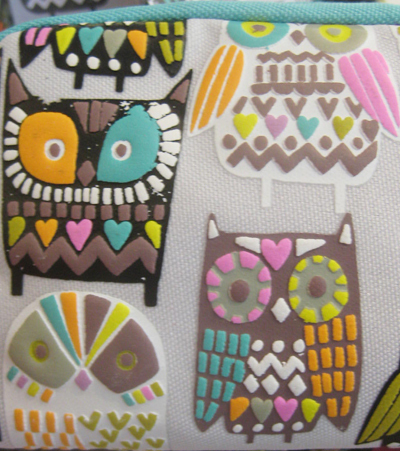 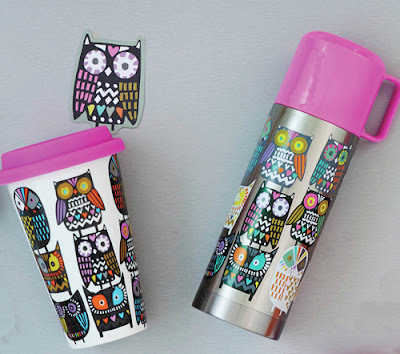 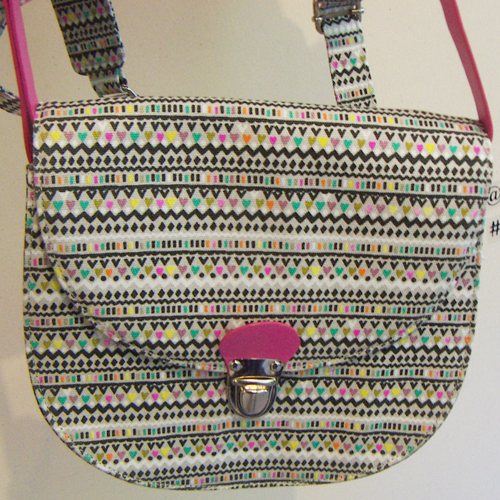 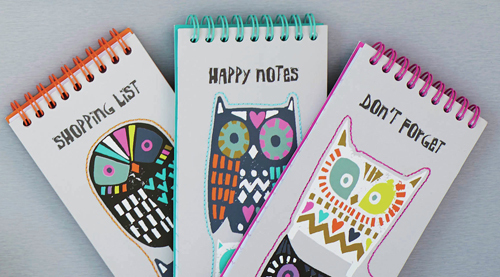 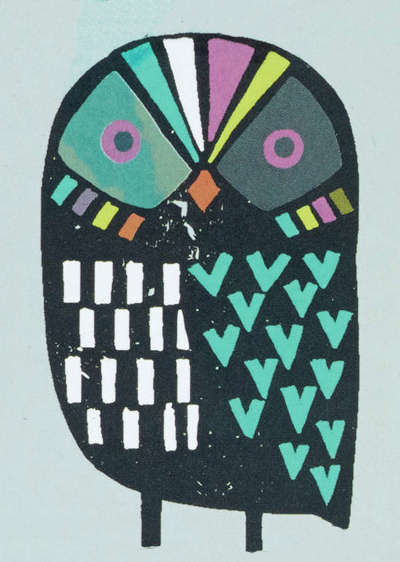 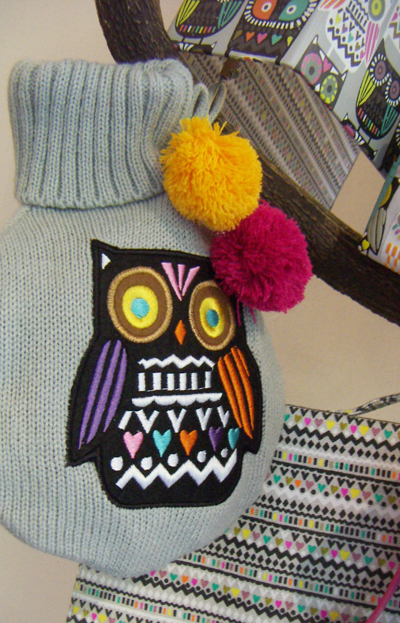 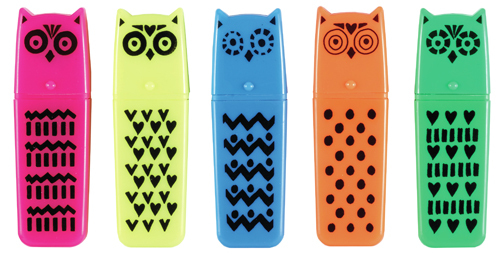 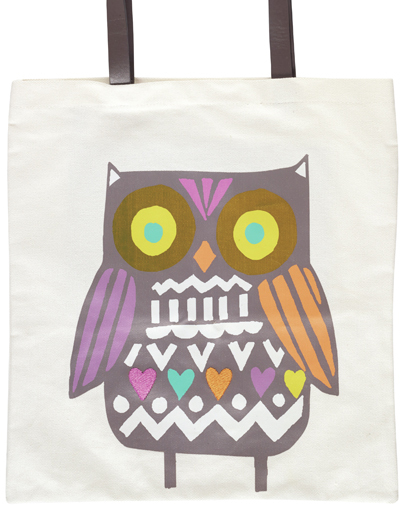 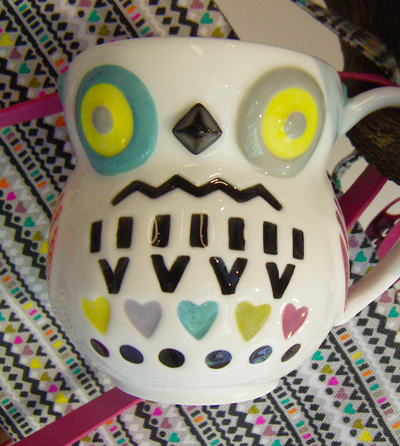 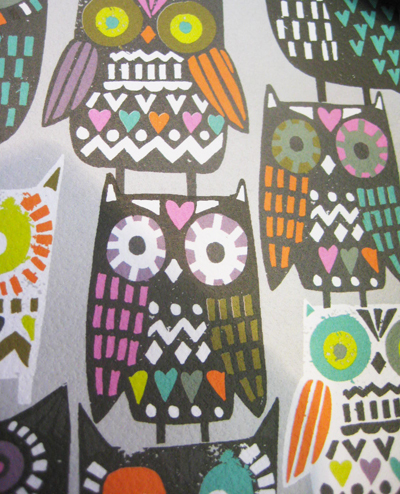 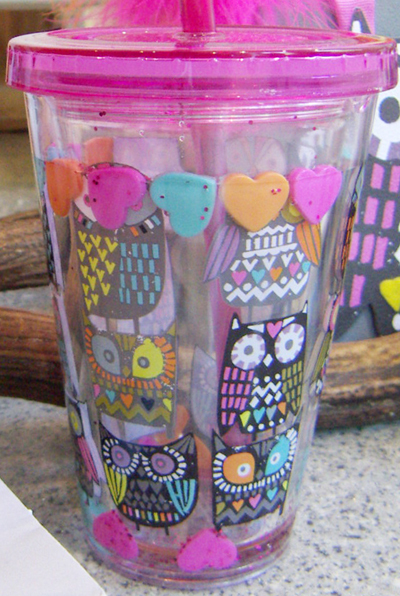 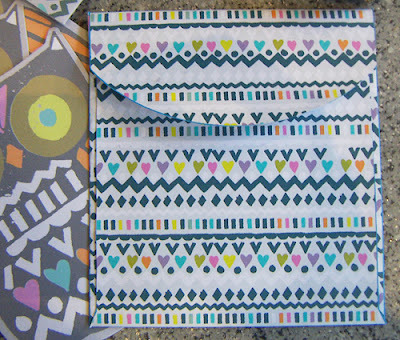 It is a beautifully detailed range with strong graphic shapes making up the colourful owls. A complimentary print picks up on the motifs used for the owls feathers and makes a striking stripe print that is used on bags, envelopes and files. 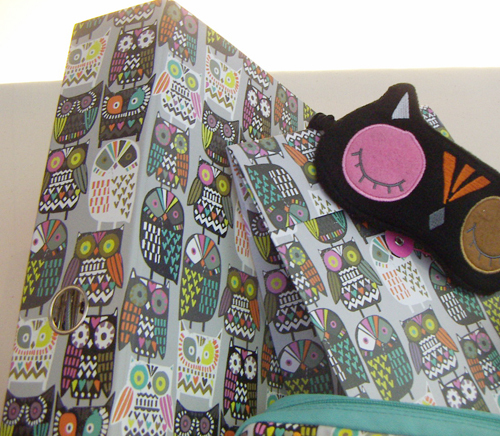 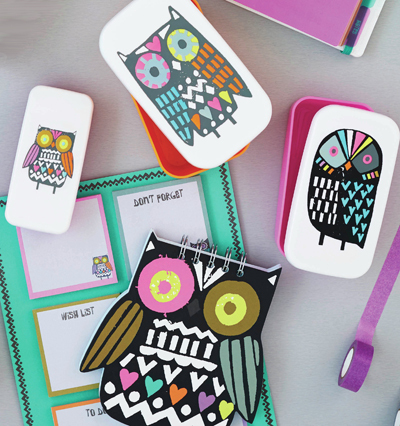 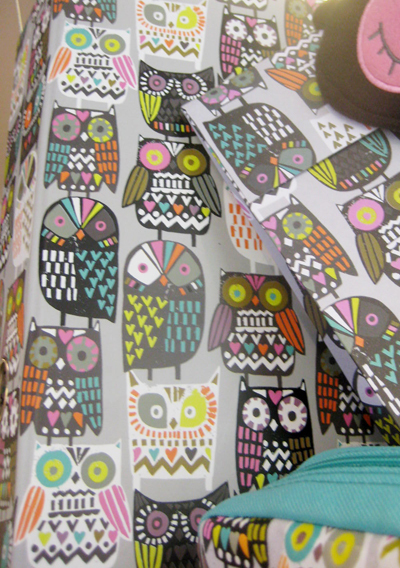 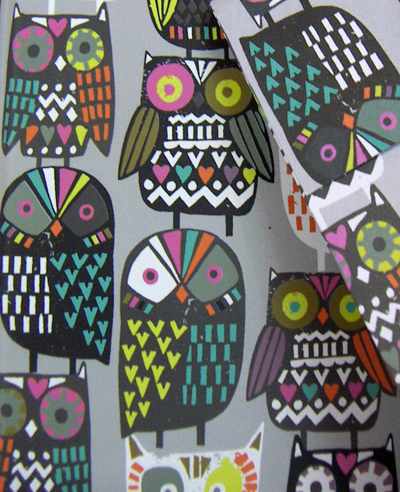 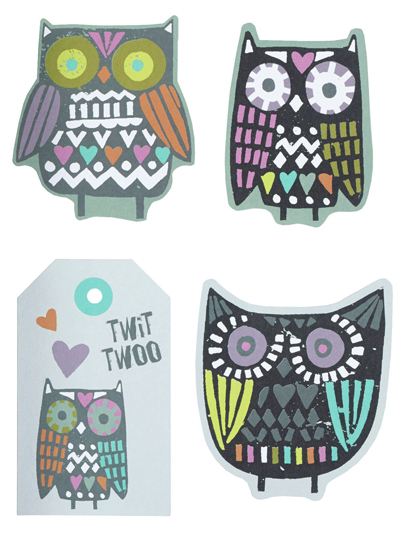 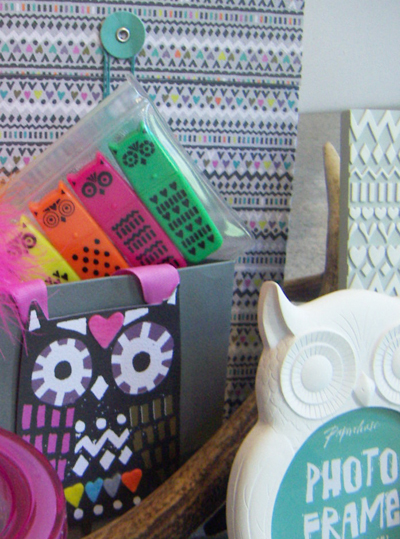 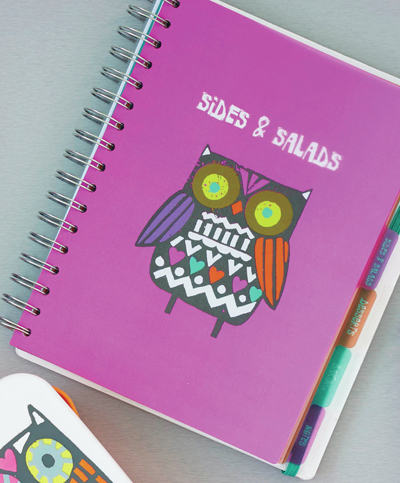 Owl Crowd will be in Paperchase stores this Autumn and don't forget to look in tomorrow to see another advance sneak peak.